The power to dream bigger, go farther, do more. 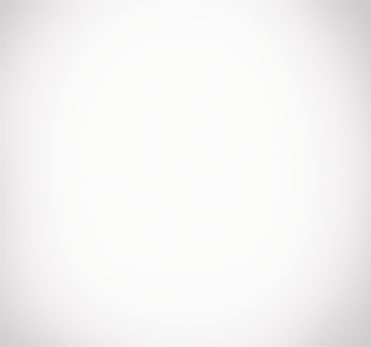 with dependable, efficient power for over a century. backup to keep you out of the dark. grime from even your toughest cleaning jobs. Plug in the fun. 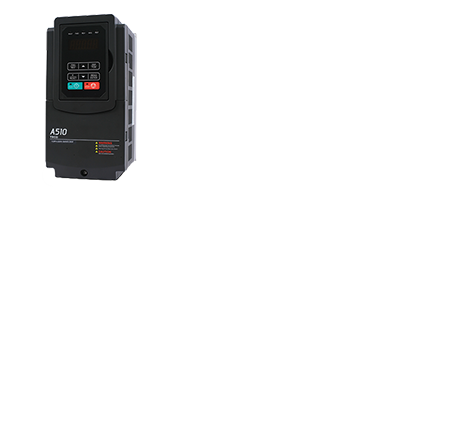 The full line of quiet, compact, digital inverters are perfect for home and recreational use. Accessories for portable power products including storage covers, wheel kits, and more. Batteries that power everything from emergency lighting to wheelchairs to solar installations and radio towers. 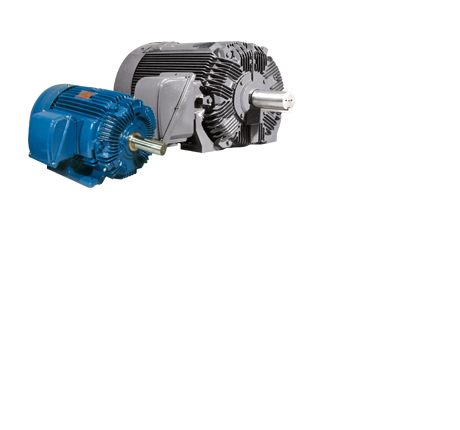 Large-scale induction motors from Westinghouse continue to set the standard for performance and reliability. 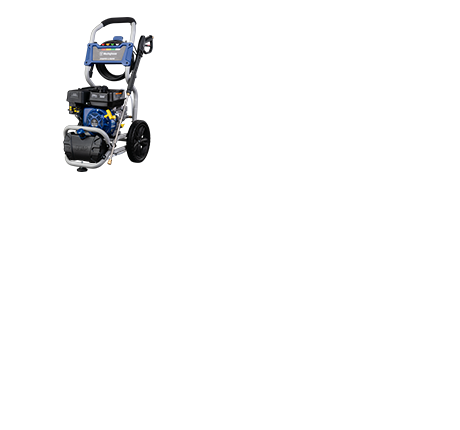 Providing fuel, services, technology, plant design, and equipment to utility and industrial customers worldwide. 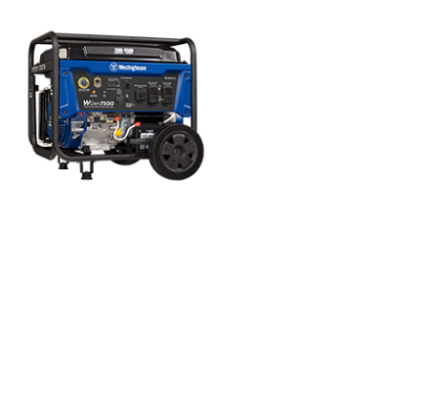 Trust our rugged, hardworking generators to deliver hours of power at home or on the job. 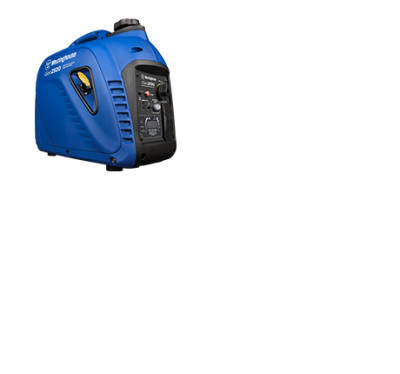 Gas-powered pressure washers that really bring the clean. Each with our EZ start engine, lightweight ergo-trigger and solid all-steel frame. 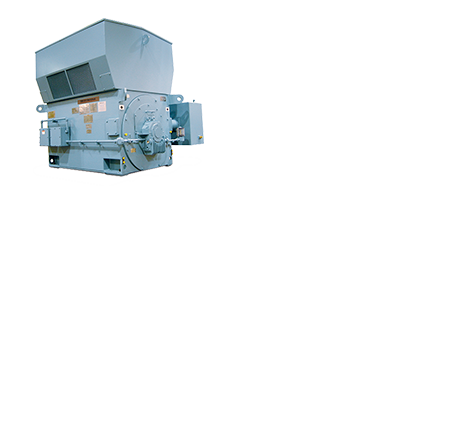 A premier line of industry-leading AC and DC motors and generators that drive innovation in industries from petroleum and paper to mining and marine propulsion. 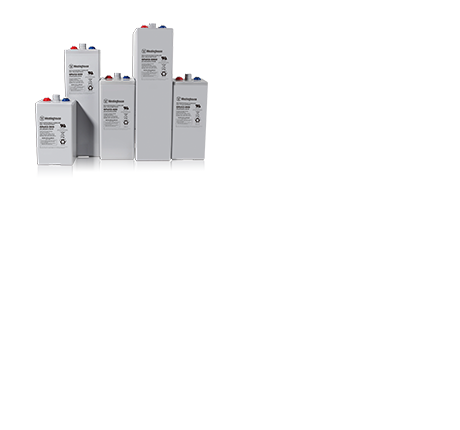 From partial horsepower to 500HP+ applications, Westinghouse has developed a broad line of drives.